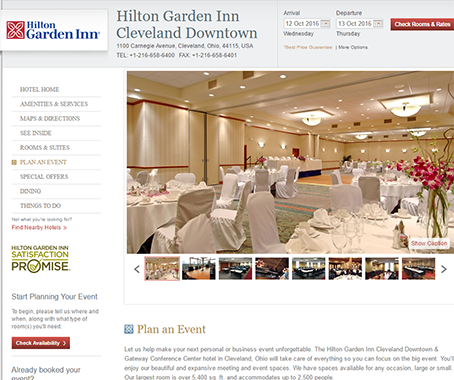 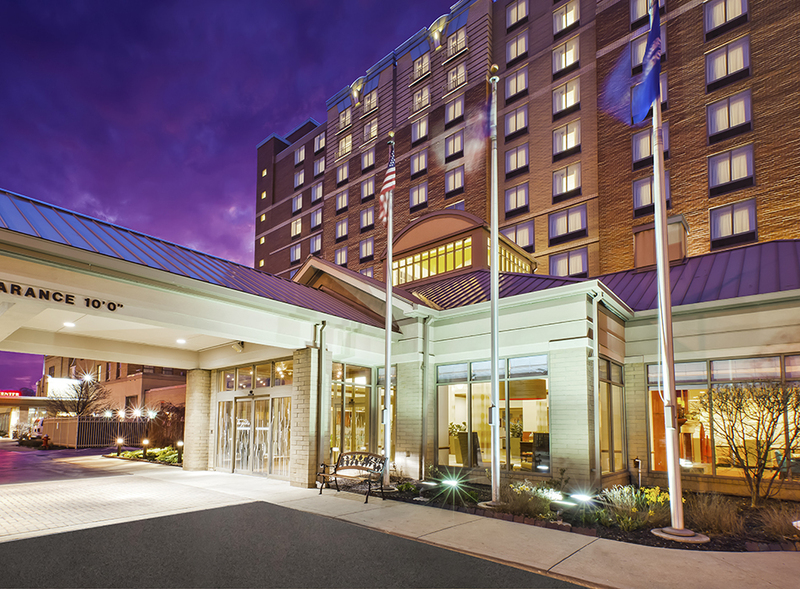 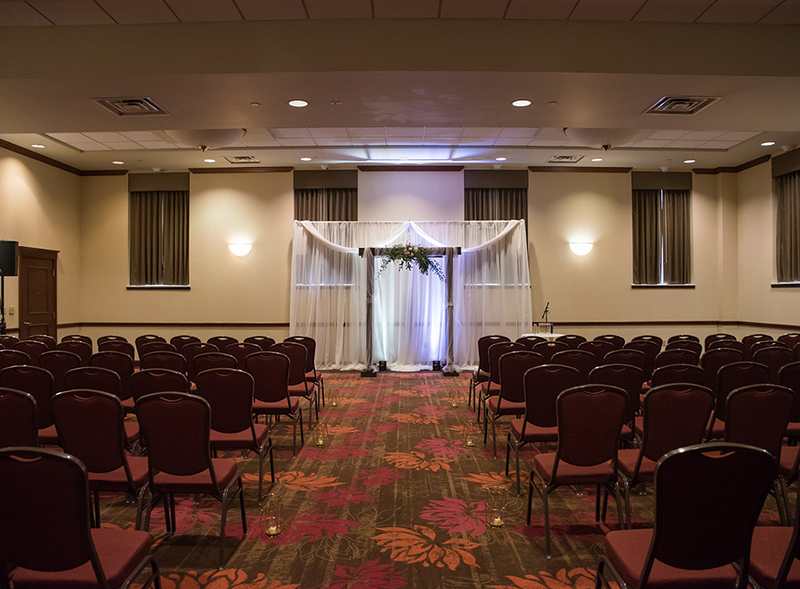 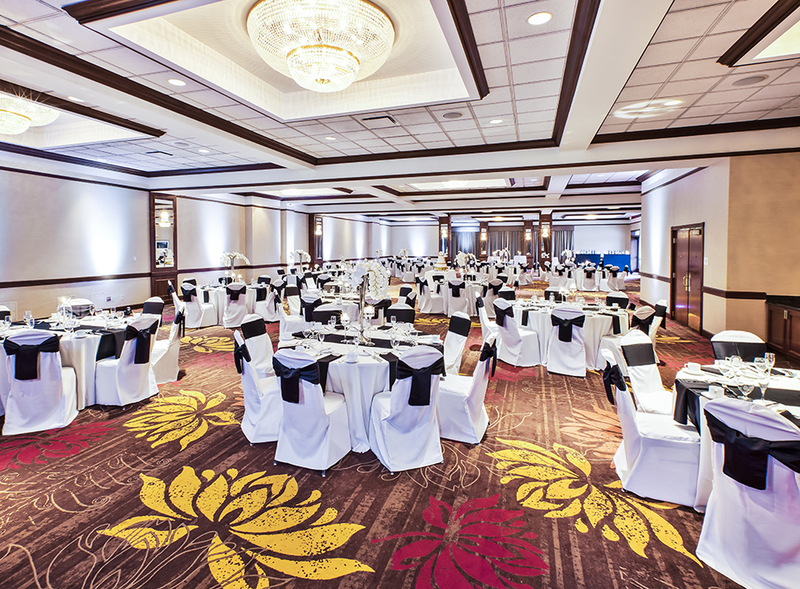 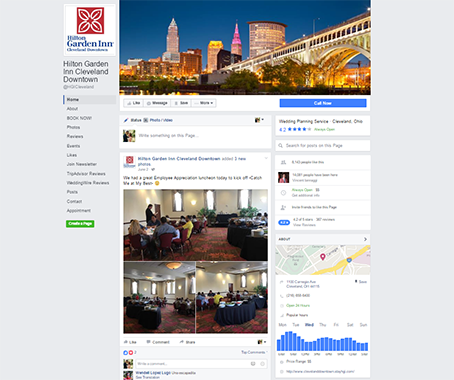 The Hilton Garden Inn Cleveland Downtown has many options for your big event! 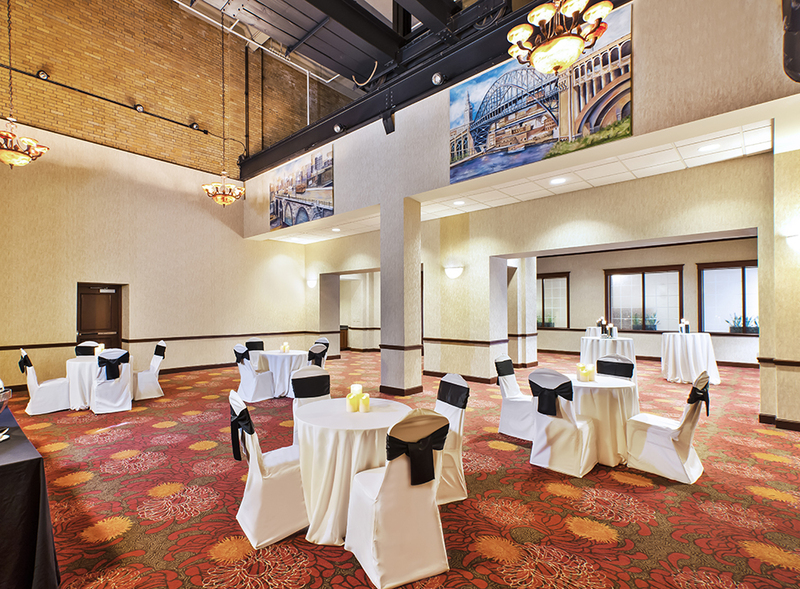 Offering the Carnegie Ballroom seating up to 300 guests while having views of Progressive Field, beautiful chandeliers, and neutral decor. 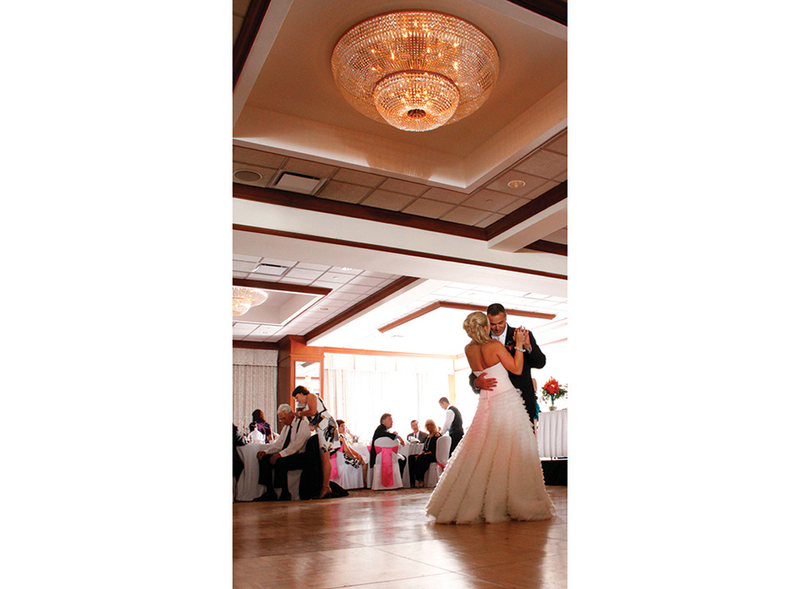 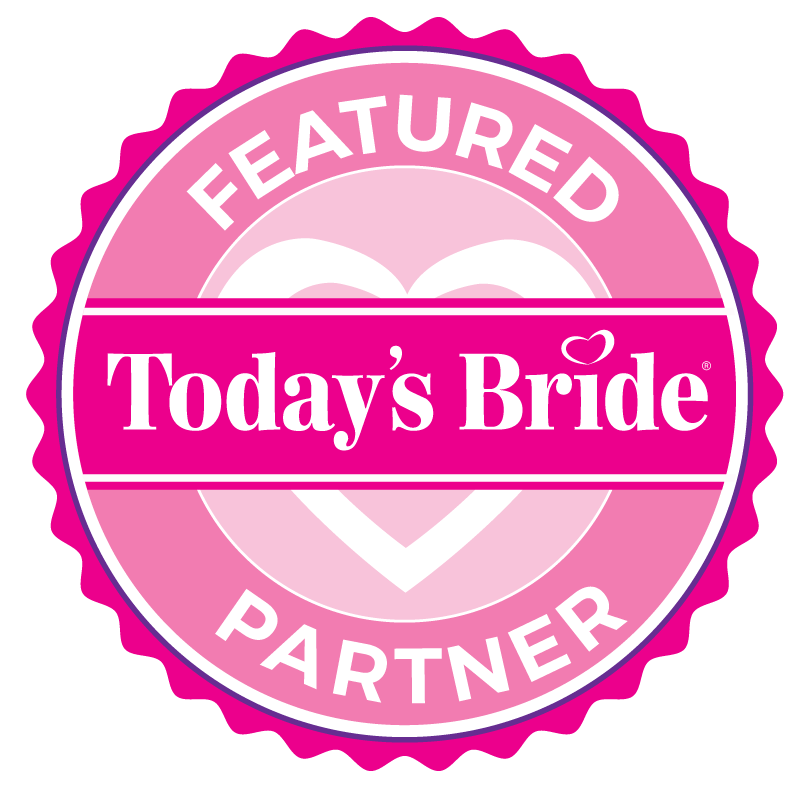 Also having customizable catering menus is the perfect wedding location in downtown. 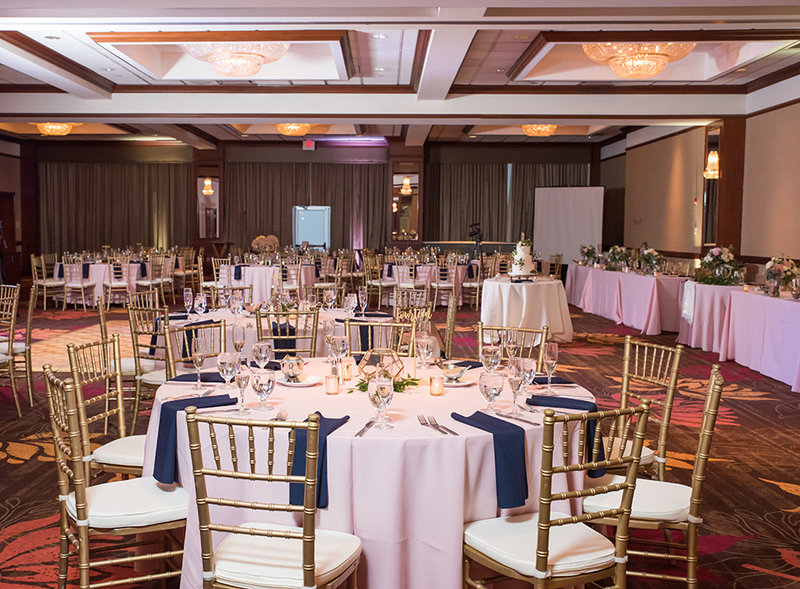 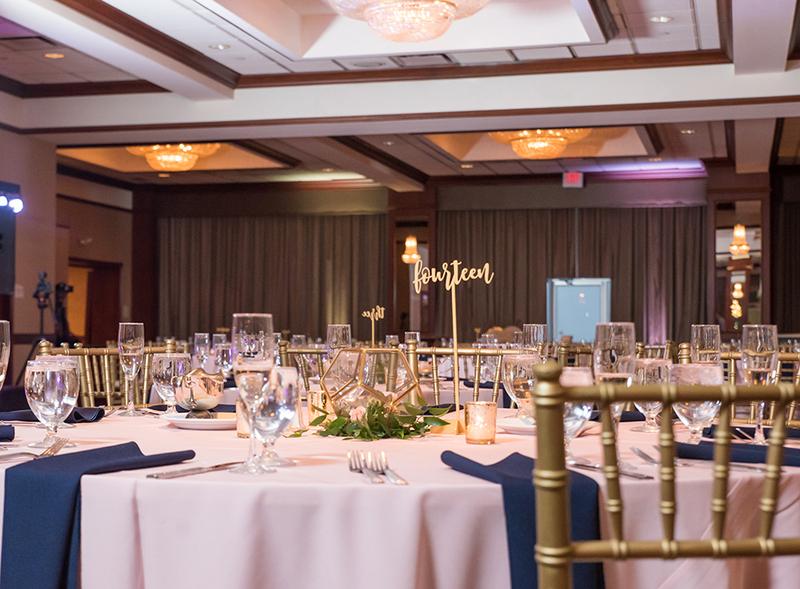 Adjacent ballrooms are the perfect locations for your Rehearsal Dinner, Ceremony and Cocktail Hour! 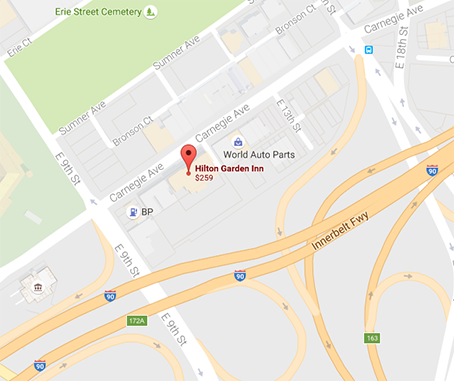 Inviting out of town guests? 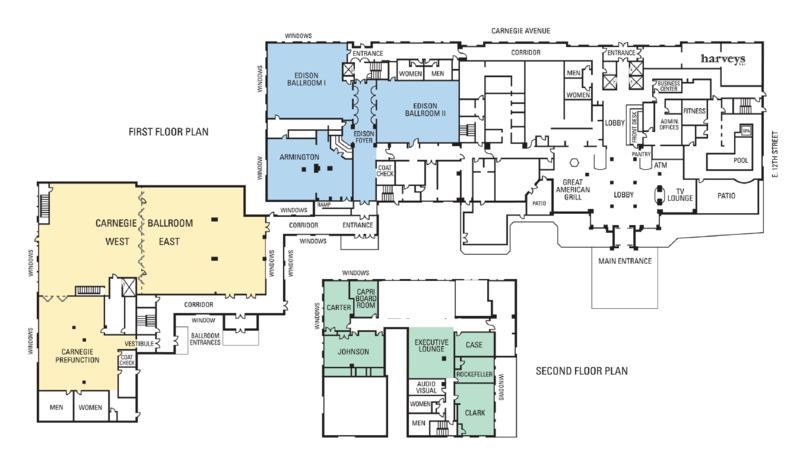 If so, simply take the elevator home!